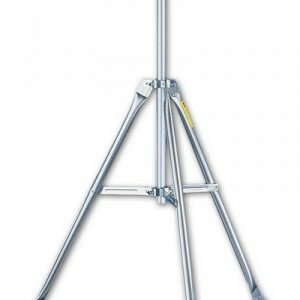 Mounting Pole Kit for easy installation. Compatible with any of our Davis integrated sensor suites. Mounting Tripod Kit makes installation easy. Compatible with Vantage Pro2. For mounting solar radiation sensor and/or UV sensor on Vantage Pro2 integrated sensor suite. Rigid shelf with anodized aluminum posts and stainless steel hardware attaches easily next to the rain collector on the outside of the integrated sensor suite. Add the benefits of fan aspiration to your wireless or cabled Vantage Pro2 or Pro2 Plus. Install your Weather Envoy or Envoy8X outside with solar power and shelter.